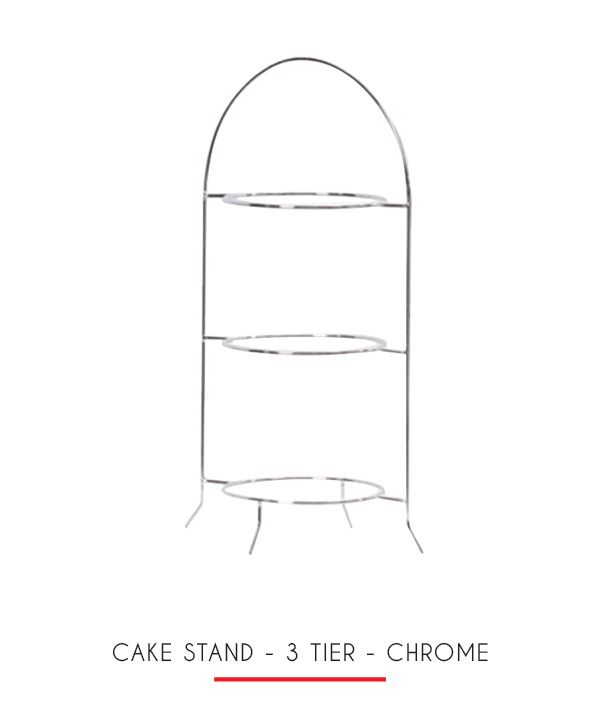 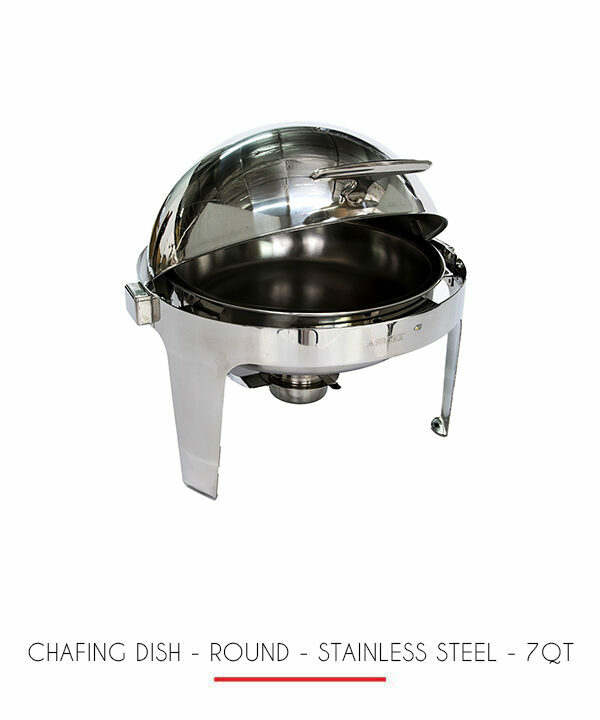 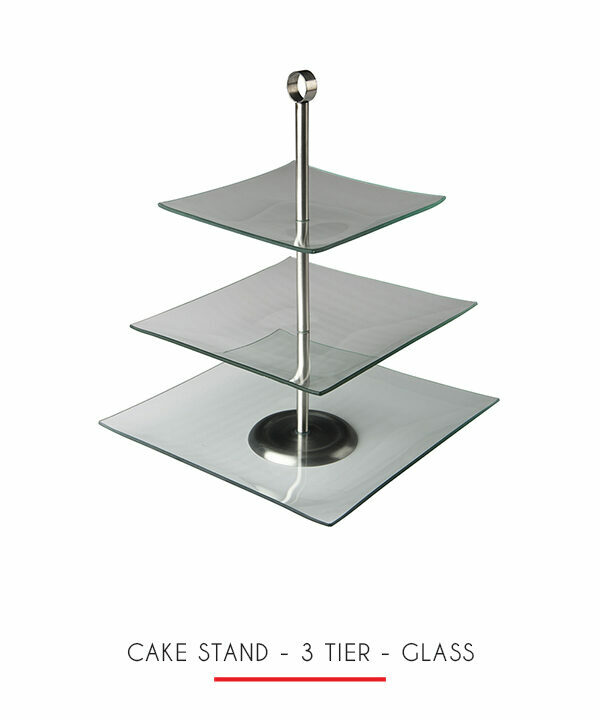 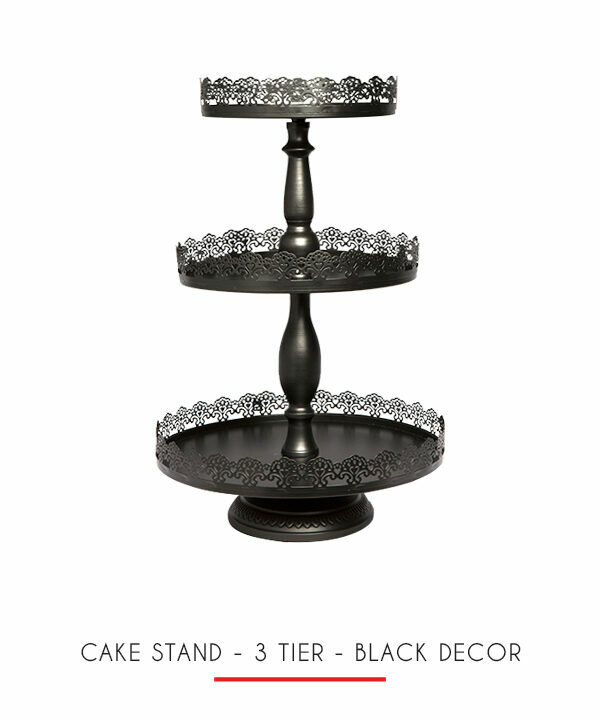 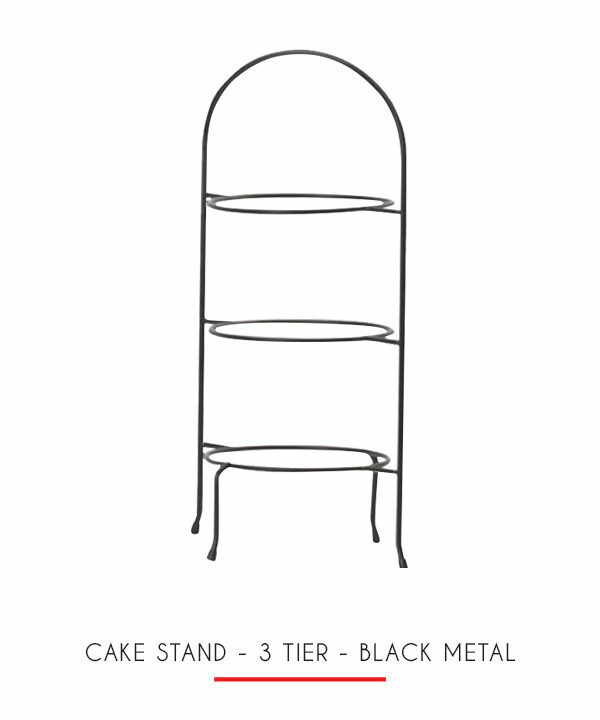 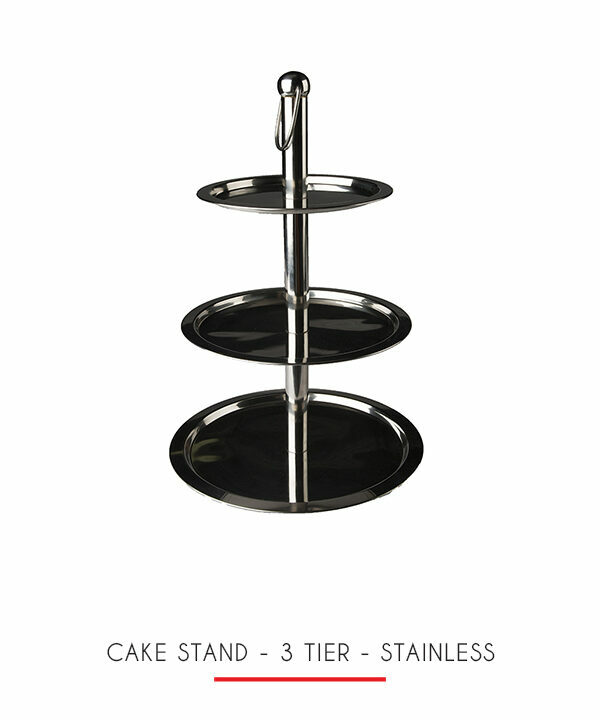 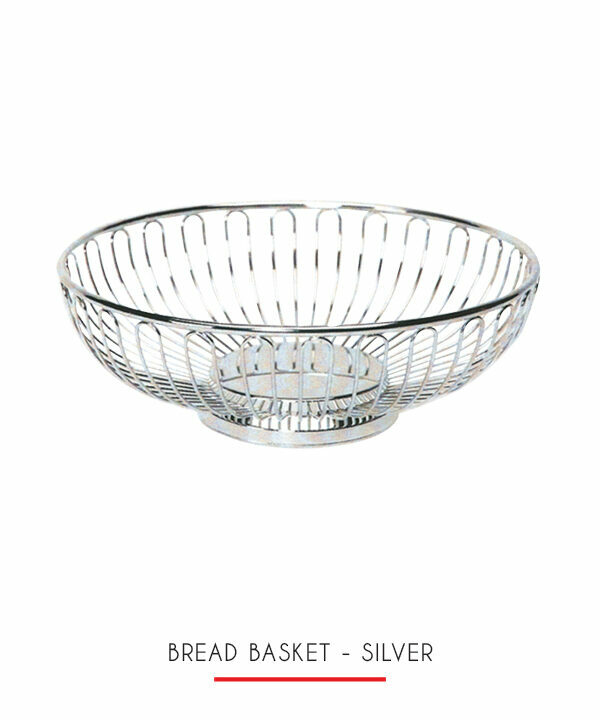 Classically beautiful three-tier chrome stand will showcase a large amount of small food items like hors d’oeuvres and petite fours in style. 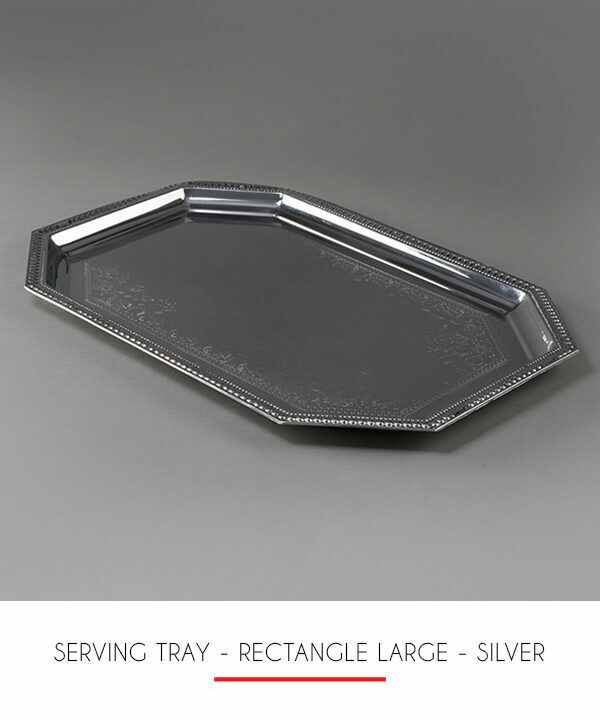 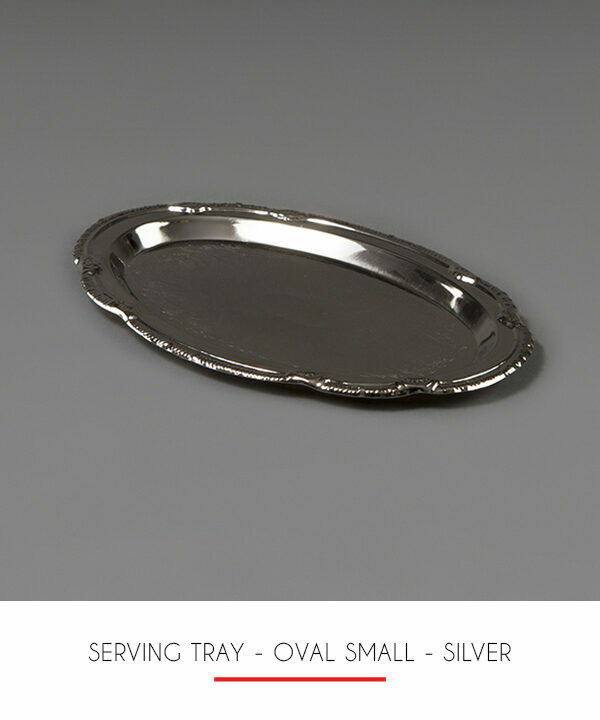 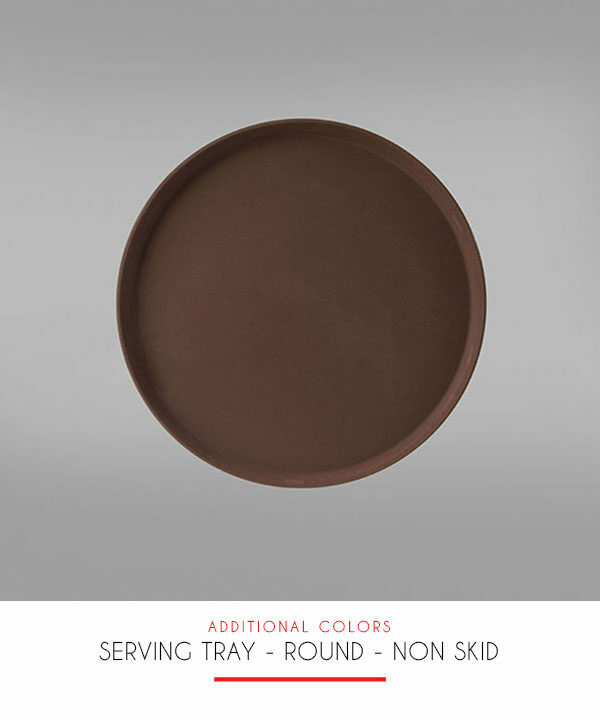 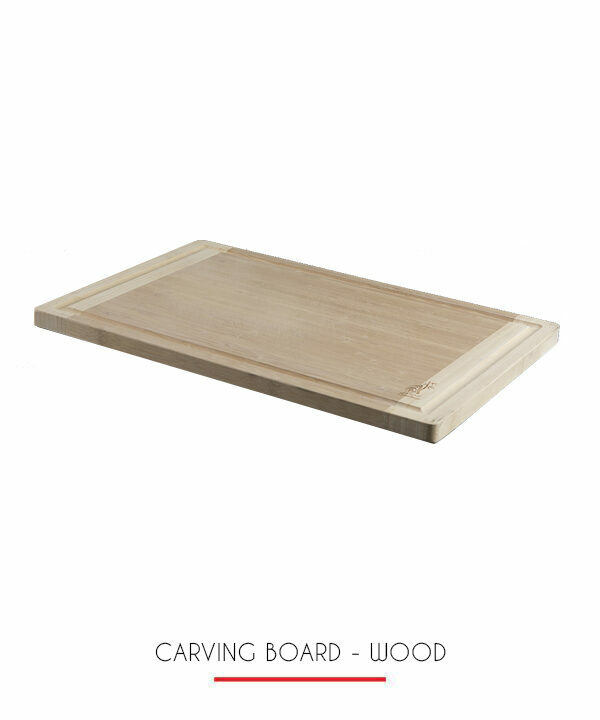 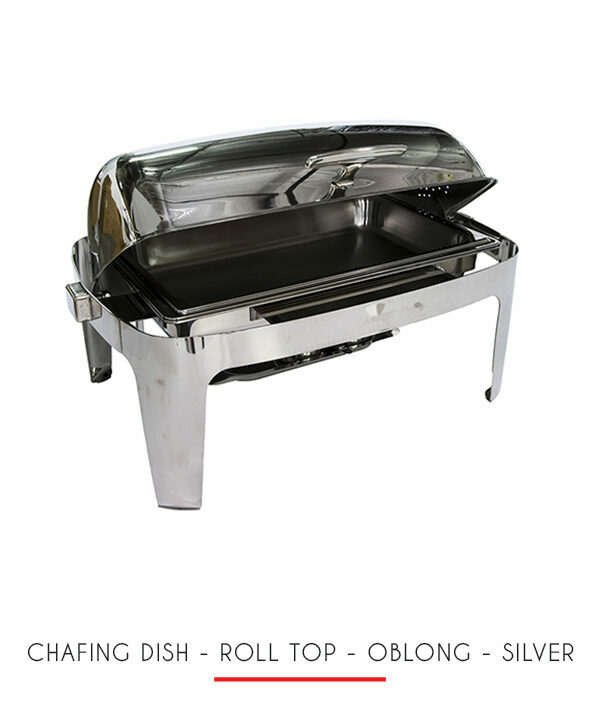 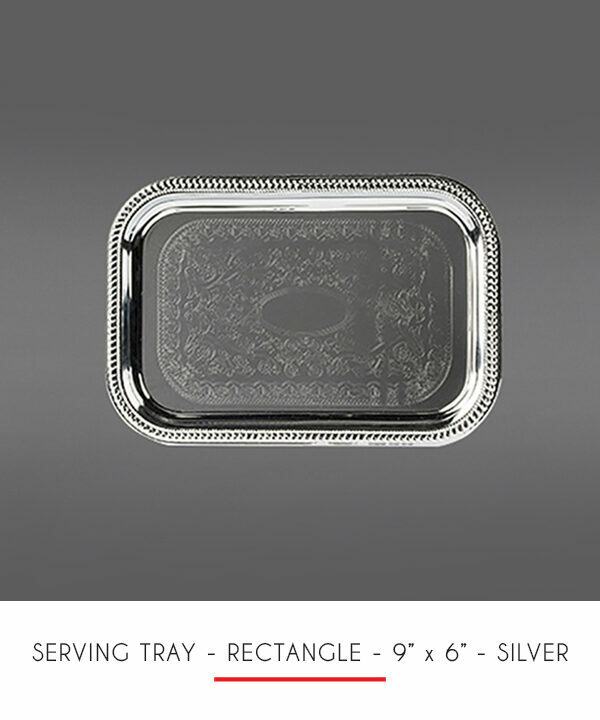 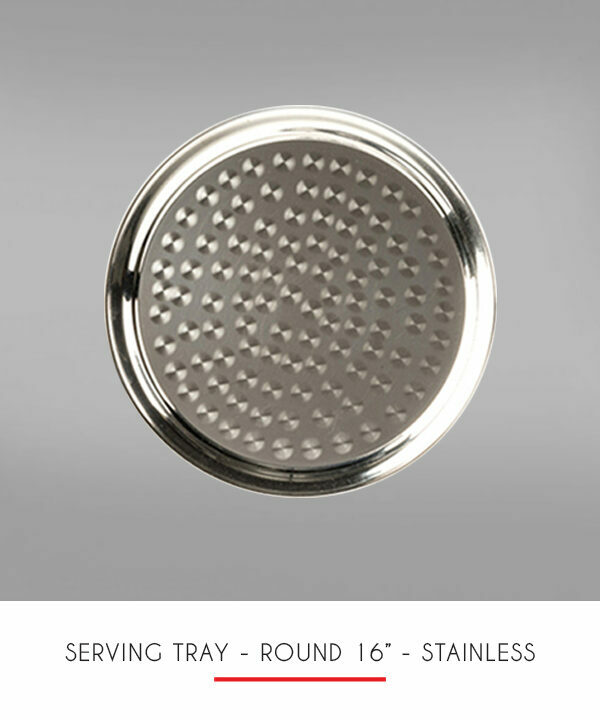 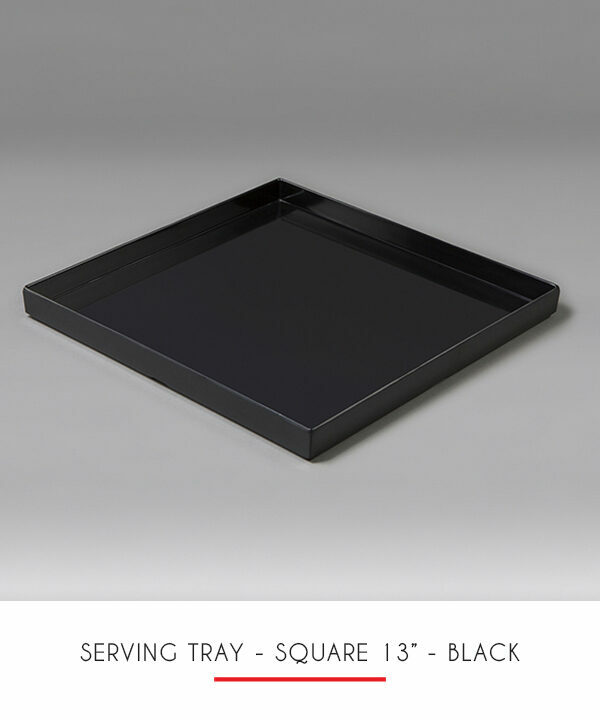 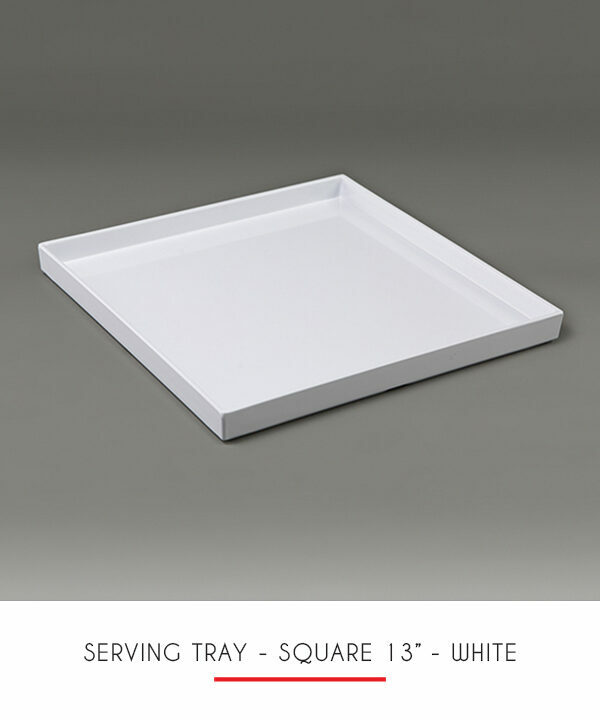 Features handle for easy transport to table from kitchen. 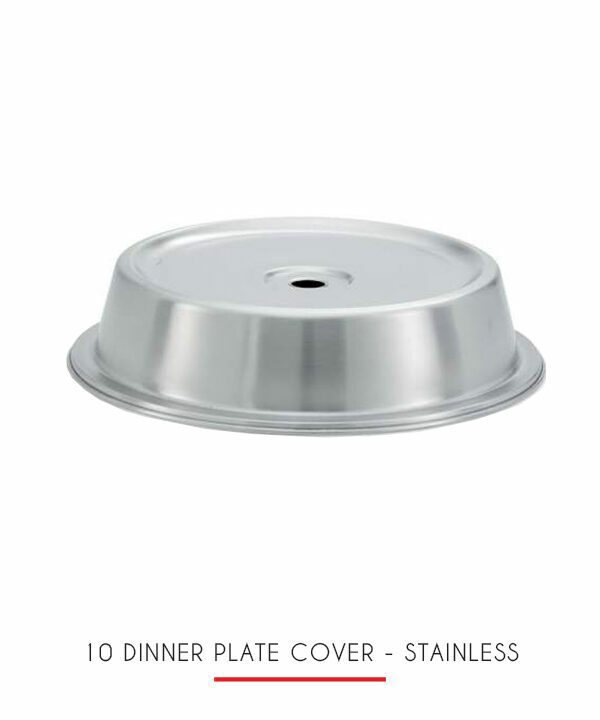 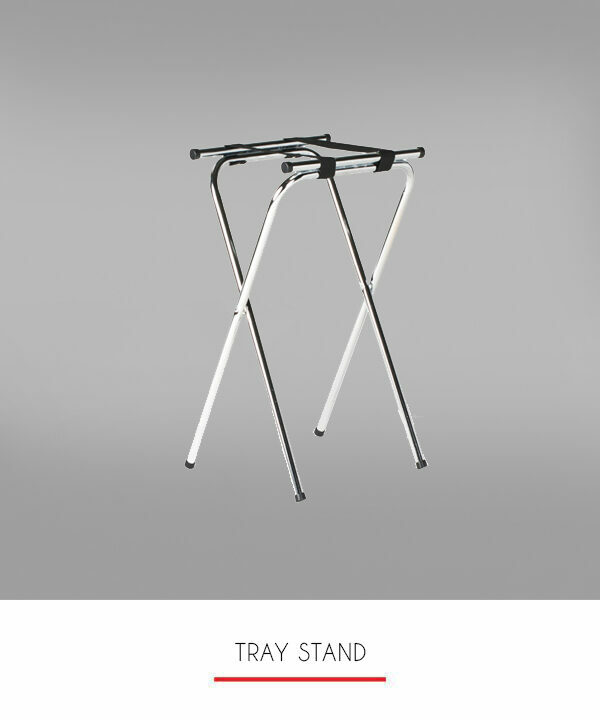 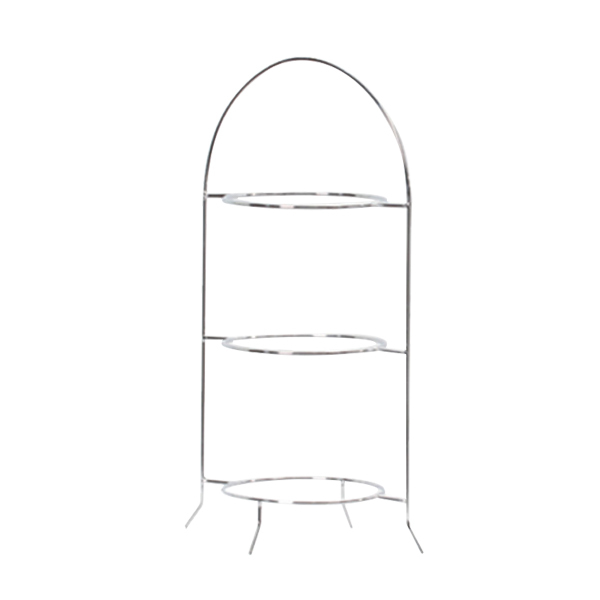 Note: This stand needs 3 10″ dinner plates.